CallMe this is a system for receiving and processing callback requests from your web-site. Main difference our system vs. other similar products is an avoiding the use of email for receiving requests and, as a consequence, unlimited scalability and improving the conversion due to the more rapid response of the operators on the submitted requests. Every car rental business wants to offer something extra to the customer because customer satisfaction is the prime concern for success in this sector. The quicker the quality services the better for the business as well as the client. 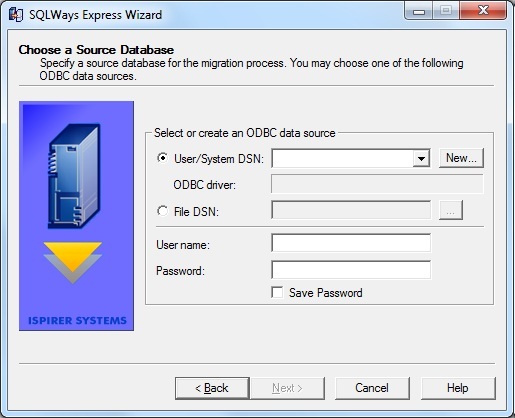 Ispirer SQLWays 6.0 DB2 iSeries to MS SQL Server Express Migration Tool is a software tool specially designed for database migration tasks. 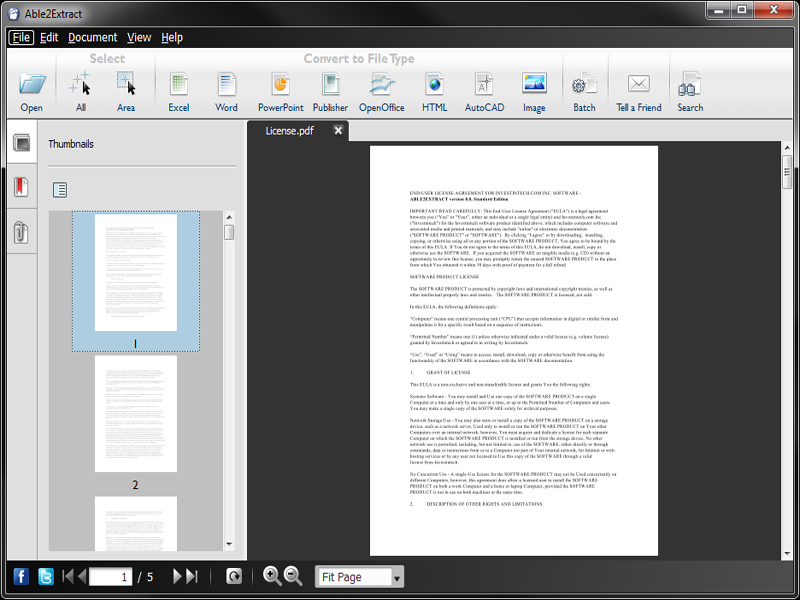 It converts tables (up to 100), indexes, NULL, default values, primary and foreign keys, unique and check constraints, identity columns, synonyms and comments as well as data (up to 2 GB) and 1 script at a time containing up to 20 lines of code. It is good as an accessory program for small migration projects.